Tennis coaching holidays available throughout the year at a venue and date of your choice. Located 5 minutes walk from the beach and town, this modern apartment complex is extremely popular with our guests. The tennis courts are on-site and next door. 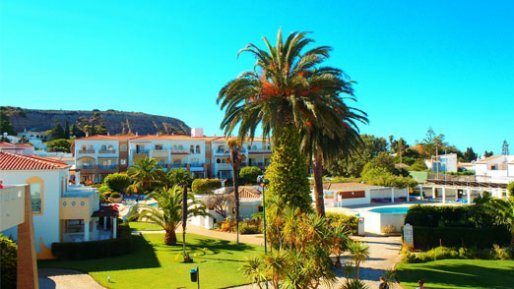 The Estrela apartment complex is located 10-15 minutes walk from the tennis courts on the other side of town but it still remains very poular as there is an on-site gym and spa! Spacious apartments located right behind the tennis courts and only 5 minutes walk from the beach and town. The home of the JMT tennis programme and courts. 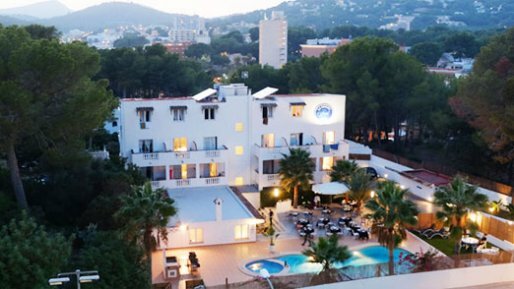 Good value and a perfect tennis hotel with only 5 minutes walk from the beach and town. 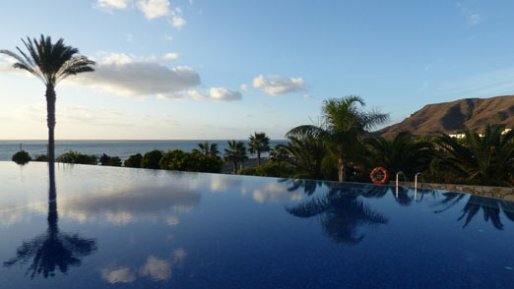 The ocean views make this a standout choice for travellers. Located on the other side of Luz to our tennis courts but worth it! 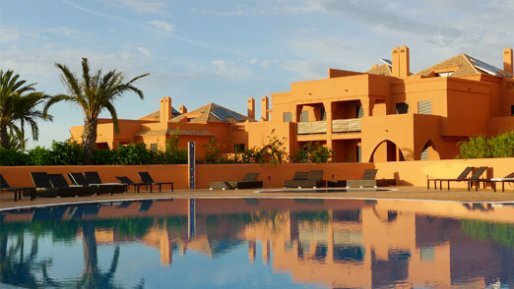 A purpose built golf and tennis resort located near the town of Silves. 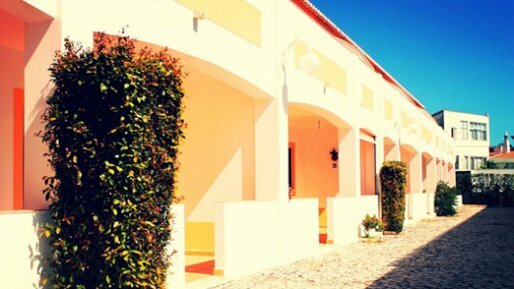 We love these villas. Perfect for families and groups. The 5-star hotel nestles in the vineyards of the Constantia valley, with sweeping views over the False Bay. Treat yourself to an amazing experience. An amazing tennis and sports destination which is very popular in the UK colder months. Prefect for everyone from singles to families. Enjoy your tennis on the fantastic clay courts and then take advantage of this stunning location at the side of Lake Garda. 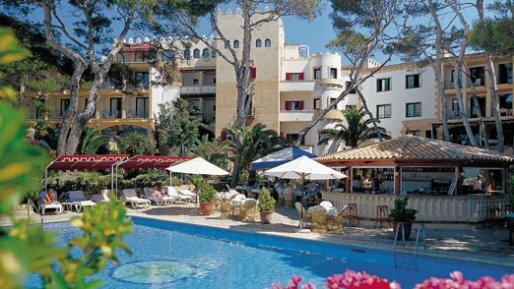 A great value 3-star hotel that is close to the tennis courts, beach and restaurants. The hotel has everything you need for your tennis holiday. The 3-star hotel is ideal for families and groups with children. Amazing fascilities and only 5 minutes from the beach. A 3-star adult-only hotel located between the beach and the tennis courts (5 minutes each way). A very popular hotel so book early! 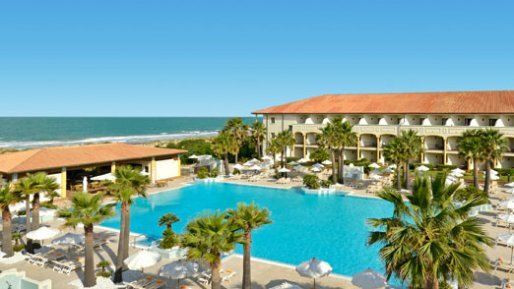 A beach-side 5-star hotel that is one of our favourites. The hotel has a colonial feel with superb service and excellent fascilites. 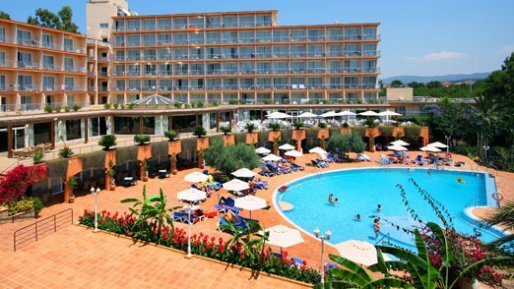 Located in the stunning City of Barcelona this is a great venue for a short tennis break or a week of tennis. Play on clay courts, then indulge yourself in the city's culture. 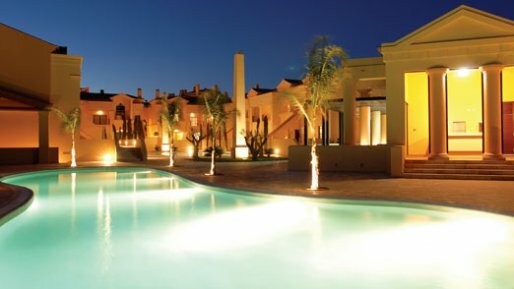 Recently upgraded to a 5-star resort, the Andalucia Playa offers a luxurious tennis holiday and reasonable prices. 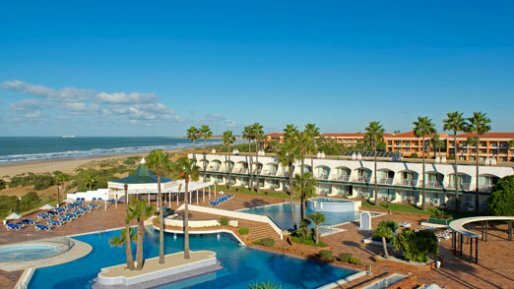 This quality 4-star resort is right on La Barrosa beach. Great for families and groups of friends. This is where the Spanish go on holiday! 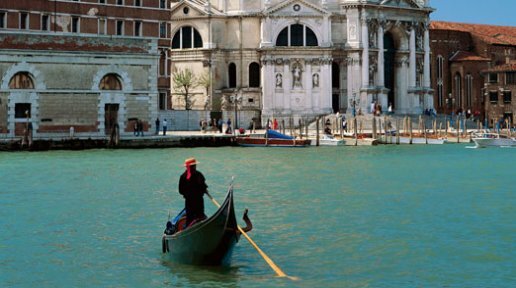 Based on the fashionable Venice Lido, this a great venue for a short tennis break with luxury and culture! If you need help finding the tennis holiday that is for you then please contact us.